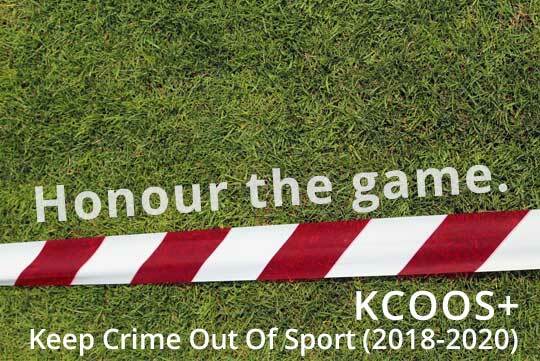 “Keep Crime out of Sport – fight against the manipulation of sports competitions 2018-2020” (KCOOS+) is the Council of Europe’s global project fostering the compliance and implementation of the Convention on the Manipulation of Sports Competitions. Taking into account the current situation, seizing opportunities, building and/or sustaining existing collaborations with other projects and partners. KCOOS+ is based on the Council of Europe’s Convention on the Manipulation of Sports Competitions, the only international, legally binding instrument to exist in the field and open to countries worldwide for ratification. 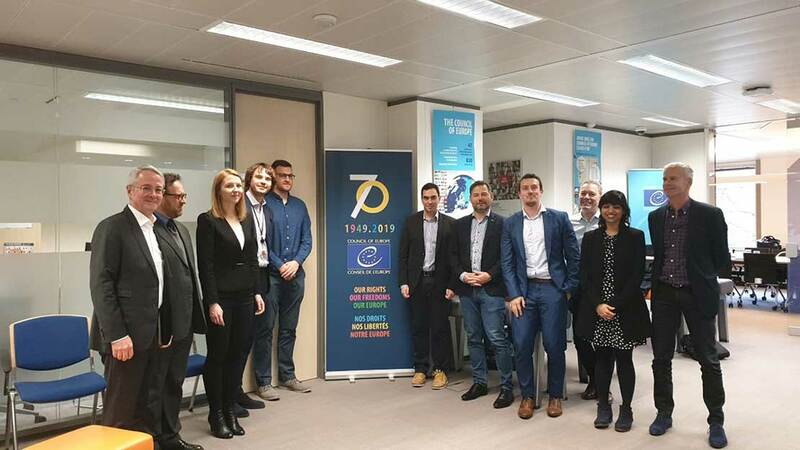 The project will promote the existence of the international Macolin Convention globally and encourage countries to become Parties, thus fulfilling a political objective, while more concretely providing technical assistance nationally in the identification, and implementation of effective and coordinated measures to combat the manipulation of sports competitions, based on the principles of the Convention. Lotteries (GLMS – EL – WLA) are partners to the project and provide assistance and expertise to all its activities.